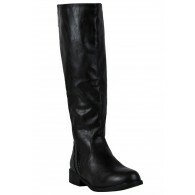 You have added Rebel Without a Cause Studded Black Boots into shopping cart. Get in touch with your inner rocker chick in a sophisticated way with these black boots with silver stud details at the back. 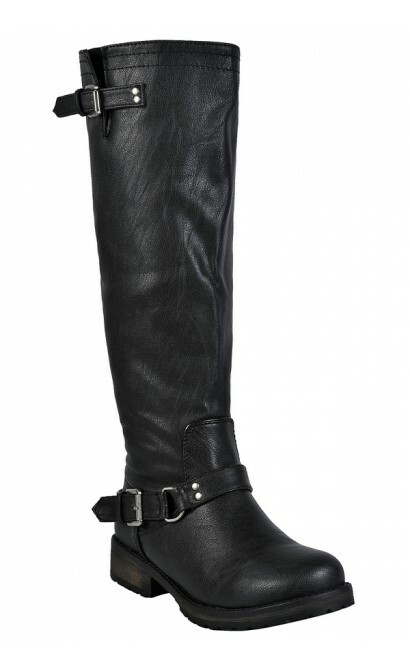 The Rebel Without a Cause Studded Black Boots are made of man-made materials. They have a slight heel and a rounded toe. 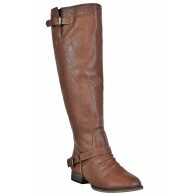 A buckle on the side at the top and bottom add detail to this look. The zip back is decorated on each side with a row of silver stud embellishments, giving it the perfect edgy touch. 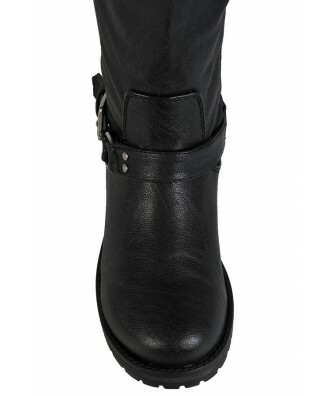 Pair the Rebel Without A Cause Studded Black Boots with black leggings, denim, or anything else in your closet. 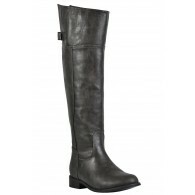 These boots will instantly toughen up any outfit! Details: All man-made materials. Size 6 measurements: Heel height: 1". Shoe height: 16". 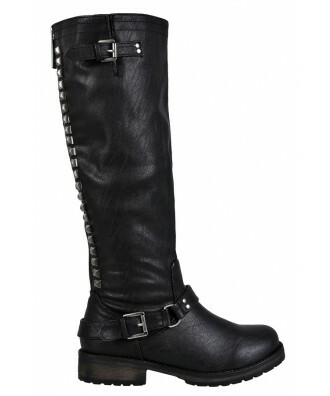 You have added Rebel Without a Cause Studded Black Boots into Wishlist. 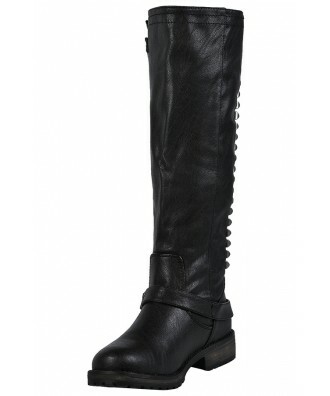 You have added Rebel Without a Cause Studded Black Boots for Stock Notification. 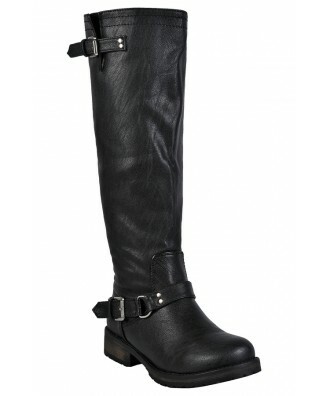 You have set Rebel Without a Cause Studded Black Boots as a loved product. 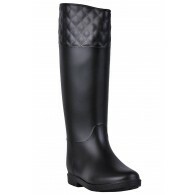 You have removed Rebel Without a Cause Studded Black Boots as a loved product.